AT&T and the National Basketball Association (NBA) announced a multiyear official marketing partnership that will enable two of the world’s leading brands to create enhanced experiences for basketball fans across the NBA, Women’s National Basketball Association (WNBA), NBA G League, NBA 2K League and USA Basketball (USAB). This new agreement will tip off next week at NBA All-Star 2019, where the global communications and technology company will be the title partner of AT&T Slam Dunk as well as the presenting partner of NBA All-Star Practice and Media Day. AT&T will activate during NBA All-Star in Charlotte, including in all arenas and at State Farm All-Star Saturday Night and NBA Crossover. The wide-ranging agreement will allow the NBA and AT&T to develop marquee NBA moments, events, community involvement opportunities and technology innovations for fans. They will explore ways to bring fans closer to the game through next-generation content experiences that may utilize 4K, virtual reality, mixed reality and other immersive technologies. “We look forward to working with one of the most iconic leagues in the world, deepening our connection with basketball fans who represent increasingly young, diverse, tech-centric and socially engaged audiences that are important to our company,” said Fiona Carter, Chief Brand Officer, AT&T Communications. AT&T’s commitment to diversity and inclusion in its workforce, and to accurately portraying women in its advertising and content, make it the perfect marquee partner of the WNBA beginning with the upcoming 2019 season. 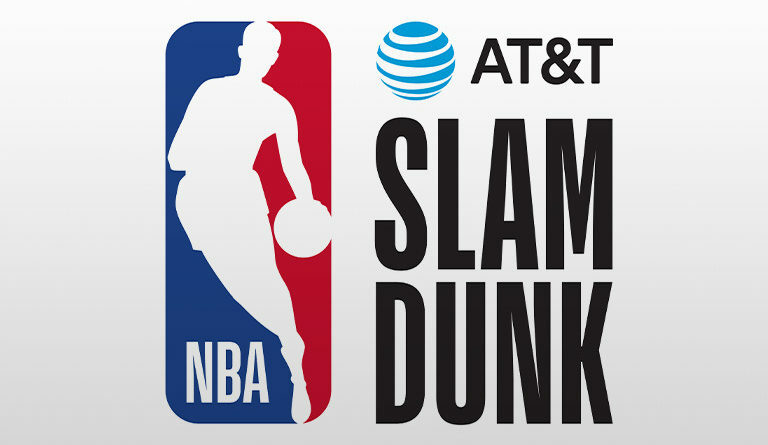 AT&T will also be an official partner of the NBA Draft presented by State Farm, Jr. NBA Global Championship, MGM Resorts NBA Summer League, and NBA Mexico Games.